Earlier today Sony announced the launch of a new Sony Xperia handset, the Sony Xperia ZR, which the company said would launch in quarter three, now it would appear that Sony does not intend to launch the Sony Xperia ZR in the UK. According to the guys over at Clove, who have spoke to Sony, the company has said that the have no plans to launch the Sony Xperia ZR in the UK, this was not mentioned by Sony in their press release earlier. The Sony Xperia ZR is powered by a 1.5GHz Qualcomm Snapdragon S4 Pro processor, the handset also features 2GB of RAM and 8GB of built in storage, plus a microSD card slot that can take up to 64GB cards. 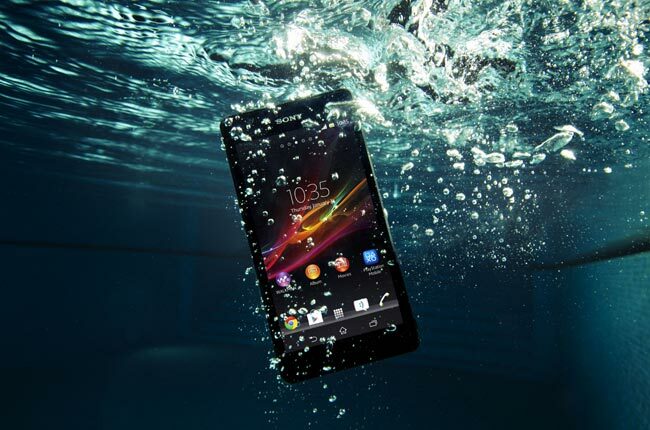 The Sony Xperia ZR is capable of being submerged in up to 1.5 metres of water for 30 minutes, and comes with a 4.6 inch HD Reality Display with a resolution of 1280 x 720 pixels., the device is also designed to be dust proof and it conforms to IP55 and IP58 standards. As soon as we get some sort of confirmation from Sony that they have no plans to launch the Sony Xperia ZR in the UK we will let you guys know.